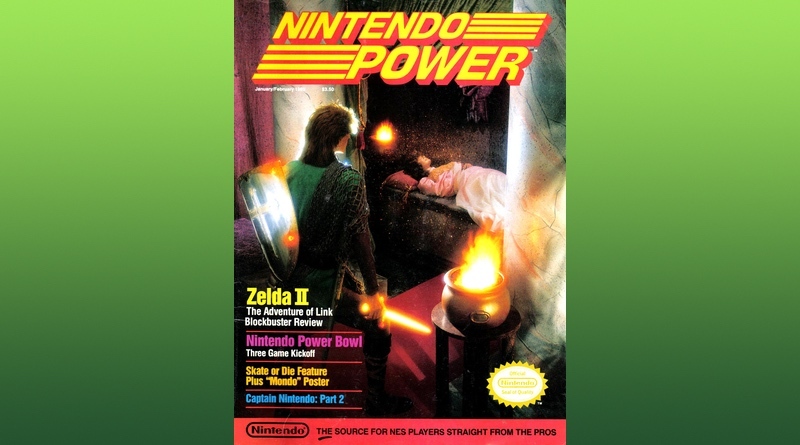 I imagine many NES owners might have received a gift subscription to Nintendo Power for the holidays. The good news is that issues are starting to roll off the presses and you could be receiving the January/February 1989 Nintendo Power any day now! It’s a great one too, loaded with maps and tips and trick for Zelda II: The Adventure of Link. Sure, the game is still difficult to find in stores (as is the NES itself! ), but now you can learn the ins and outs before you even crack open the box. Here’s the table of contents to take a peek at what’s in store for you when you receive your issue!